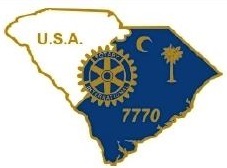 Rotary Club Of Little River, SC – The little club with the BIG heart! 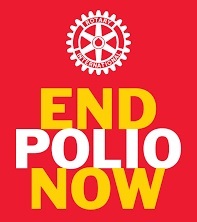 Rotary Club of Little River SC! 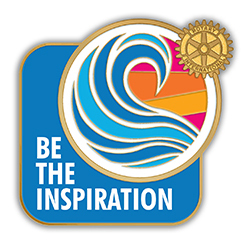 The position of District Governor for the 2021/22 Rotary year was decided. Our current District Treasurer, Paul Walter of the Rotary Club of Hilton Head Island was selected to fulfill that role.